Hello there. 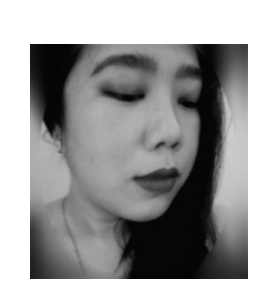 I have been meaning to post more on makeup reviews but I'm not able to take decent pictures as the sun is nowhere in sight due to the rainy weather. Also, my skin is looking blotchy and red as PMS strikes. So for today, I'll be sharing another skincare review, which is apt for my dismal skin condition nowadays. 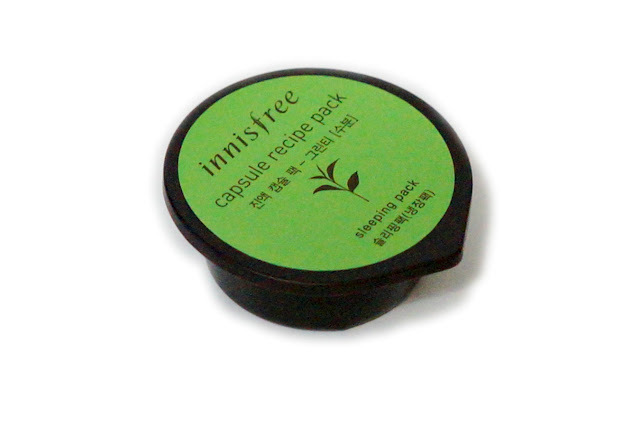 I have shared Innisfree's very nifty masks in the past (see: Innisfree Capsule Recipe Pack in Seaweed) and I liked that one enough to buy another variant. 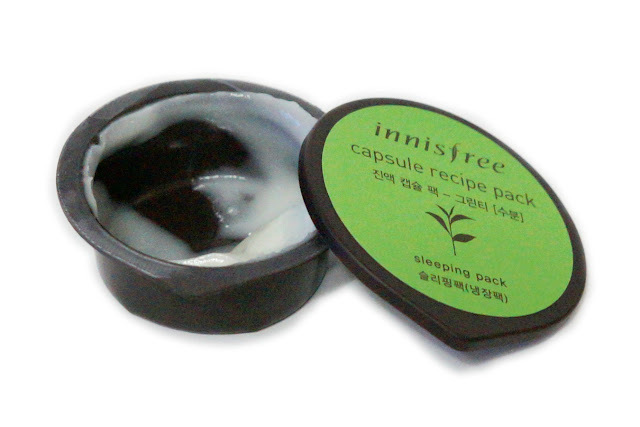 While the seaweed is a self-heating wash-off mask, this green tea one is a sleeping mask. 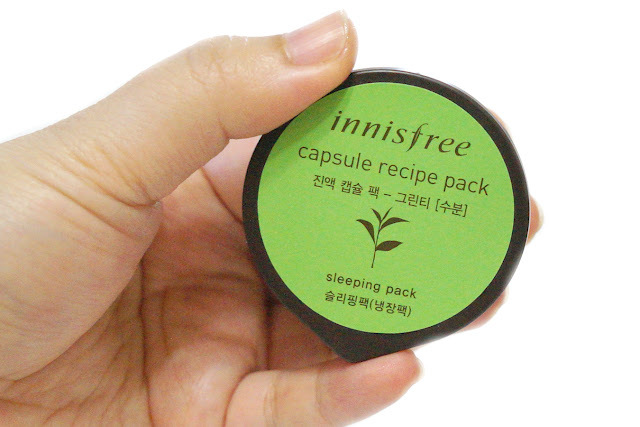 As mentioned above, this capsule pack is a sleeping mask which you can apply after your usual skin care routine and then leave on overnight. I prefer these kind of masks as it requires less effort to put on, no waiting time and I don't have to wash it off. If I'm super lazy, I just put this mask on after cleansing and applying toner and then go straight to bed. It's supposed to nourish and moisturize dry skin as well as brighten the complexion and generally, I have felt that this mask delivers on those claims. I use this every other night (2-3 times a week) and have observed that my skin felt soft and smooth in the morning. 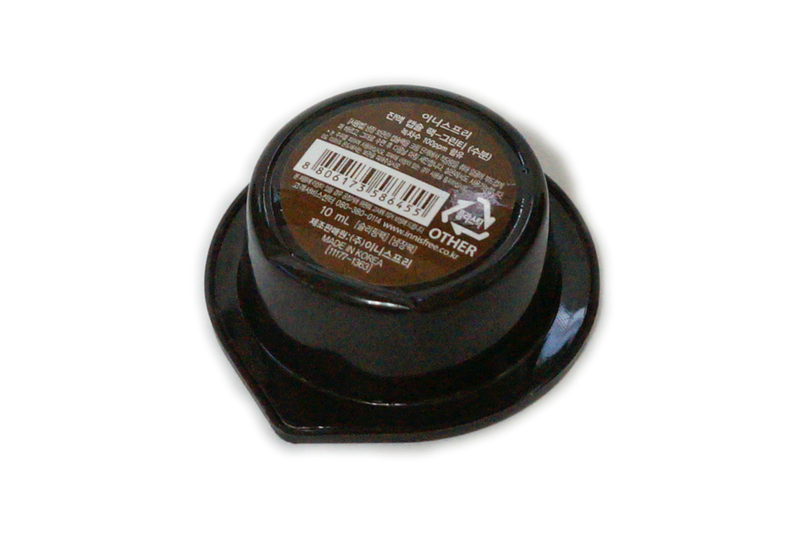 This mask brightened up my complexion and evened out my skin tone. It also helped boost my skin's overall texture. I like that the mask absorbed well with no greasy after-feel. The 10ml pack is good for 5-6 uses and lasted me a couple of weeks. I am quite impressed with this green tea variant and I'm inclined to keep up with the routine of applying this as it requires very little effort.